MetalPlast Plus | Šta zamislite vi, proizvodimo mi! MetalPlast Plus is a family business founded in 1994, and ever since we have successfully dealt with designing and manufacturing plastic injection molds, as well as molding plastic elements. In 2004, together with our collaborators from www.metalingpro.com we became partners with world famous Onduline Group. In addition to designing and manufacturing injection molds, we manufacture products from plastic materials, with your molds or ours. 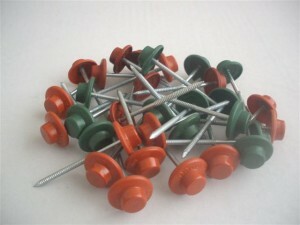 We can offer the production of plastic elements up to 100g. We design and manufacture plastic injection molds for different industries – civil engineering, mechanical engineering, medicine, to name a few. 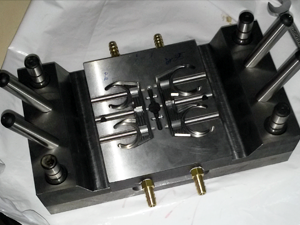 We can manufacture a mold relying on a sample or a technical drawing.